The response was largely expected though. Trump had been a very tough critic of the Mueller probe calling it a “witch hunt” in a number of occasions. The president was also able to rally his support base against the probe. Just a week before the final report was released, the president, in fact, sent a tweet saying that “very few people think it’s legit (the probe).” But it seems he’s quite happy with the overall findings. 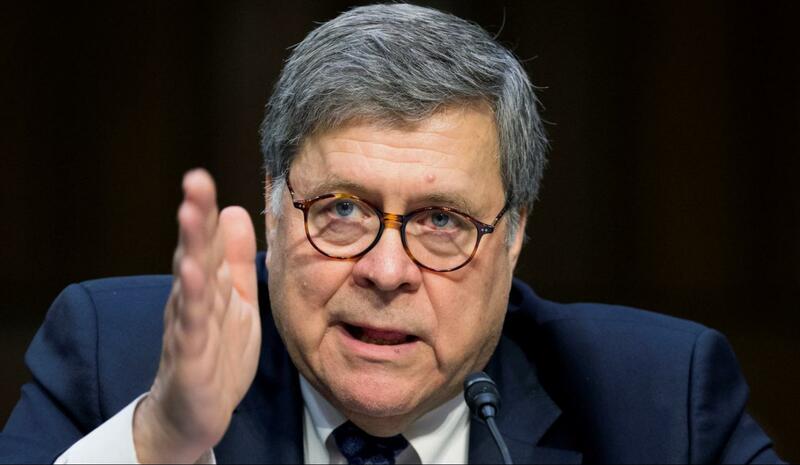 A confidential copy of the Mueller report was submitted late on Friday to Attorney General William Barr. The AG summarized the report and delivered what he called “the principal conclusions” of the investigation to Congress. The conclusions didn’t provide any details about the investigation or what made the special counsel reach his conclusion. It was summarized in four pages only. Barr noted that even though there was no evidence the Trump campaign colluded with Russia, there were many offers on the table from Russian operatives. The investigation didn’t yield any conclusive findings on whether the president obstructed justice or not. But there was one important statement in the final letter. Barr told Congress that while the investigation didn’t find any evidence of wrongdoing by the president, it doesn’t exonerate him. The White House appeared to have missed that based on Trump’s tweet. 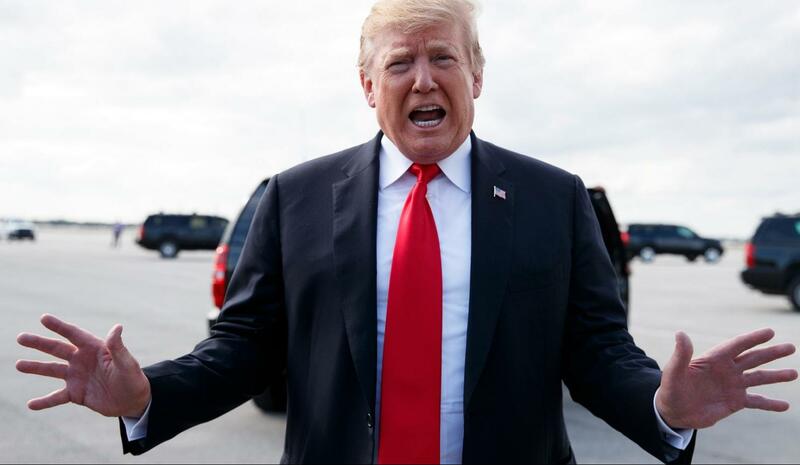 In addition to this, a statement released by the press secretary Sarah Sanders also noted the findings of the Mueller report were a “total and complete exoneration” of the president. Nonetheless, the completion of the Mueller report doesn’t mark the end of the investigation. There are still a number of investigations underway by the Southern District of New York and also Congress. But most GOP leaders were happy with the conclusions of the probe. They too felt the president had been exonerated after two years of uncertainty. Democrats, on the other hand, have called on the Justice Department to make the full report public. In a joint statement released by Senate Minority Leader Chuck Schumer and Speaker of the House Nancy Pelosi, the party thinks that the American people deserve to know the underlying evidence on the probe. Some Democrats are also calling on Attorney General Barr to testify under oath in front of Congress. 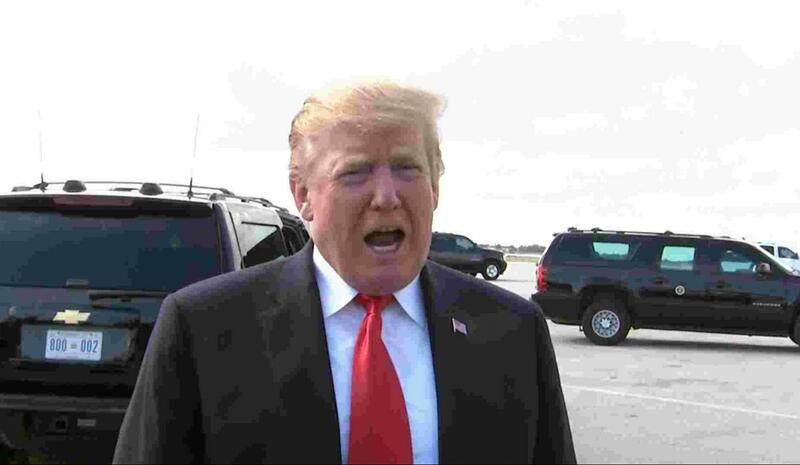 It’s not clear whether the president will be facing campaign finance violation charges in light of the hash money paid to two women who said they had an affair with him. This matter is now being handled by the Southern District of New York and more intrigues could still come in the coming few weeks.